On a cold snowy day, the kids are out of school. They decide to build a snowman. But what happens when they build him, and then abandon him and he gets tired of being in the cold and watching them all cozy and warm. He plots his revenge. And so is the story of The Snowman’s Revenge. 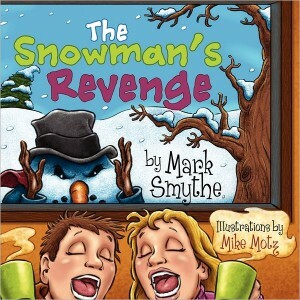 It’s a short children’s story by Mark Smythe, told in a rhyming fashion. 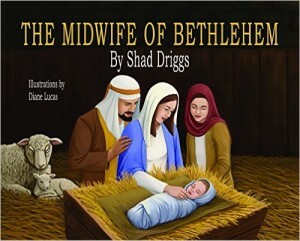 There are illustrations throughout the book by Mike Motz. I thought the story was a cute one, but for young kids might be a little scary. I know when I was little, I was freaked out by the flying monkeys, so I figure a snowman set on revenge might be frightening to some children. I’d recommend it, but with a warning for parents to read it first and determine if they think their child will be bothered by it. With that in mind, pick it up and at least take a look at it. He and his two children, Cassandra and Alexander, live on a picturesque, turn-of-the-century farm complete with a charming old white farmhouse, quaint red barns and wooden pasture fences. 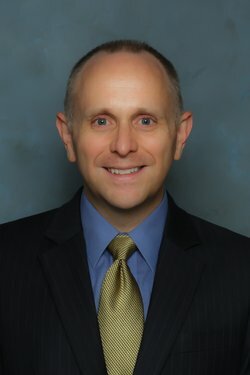 Mark is an interior structural fire fighter with a local Volunteer Fire Department, as well as the Chief Operating Officer of a unique corporation: With Love From Above, LLC. In Kelly Moss’ delightful book she covers how to tell this story. It begins by making the child promise that they won’t read it without mom and dad, and that they’ll never tell another child about it. This makes them part of The Santa Club. Throughout the book, it’s interspersed with some biblical verses on giving, as well as a light history of Saint Nicholas. At the end is a certificate inducting the child into The Santa’s Club. I like that it explains the whole idea of Christmas and Santa is about giving and sacrifice. I also like that it brings the child into a secret club. I remember when I was young, and didn’t we all enjoy being part of a secret group. The book also has nice illustrations by Jim Keserich. I think it’s a book that any parent might want to consider buying, however for some I think maybe the religious aspects might turn them off. But even with that, I’d recommend the book. Kelly Moss is the CEO of JoeBro Records and JonJam Productions, small independent entertainment based companies located in Henderson, NV. When not working she donates her time speaking to or helping young artists navigate the entertainment industry without getting swindled. 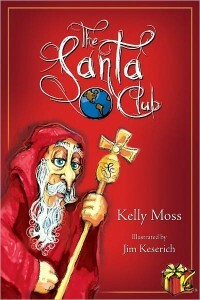 The Santa Club, Kelly’s First book, came out of a need to help other parents deal with the age old question, Is Santa Real. The Santa Club answers the question truthfully without diminishing the celebration of Christmas. Kelly has three children, two sons who are professional actors in Los Angeles and a lovely daughter who was adopted from Kazakhstan at the age of fourteen. 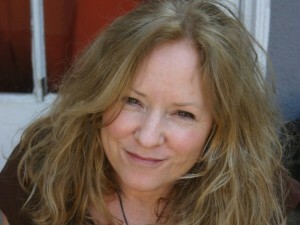 Kelly is in the process of writing her second book on how to be a Stageparent your children can be proud of.